AN ARTIST WITH GASOLINE RUNNING THROUGH HIS VEINS. We Listened, We Learned, and we Executed. Developing a product is one thing, bringing it to market is another. It requires the talents of many skilled individuals and a unified vision of the future. 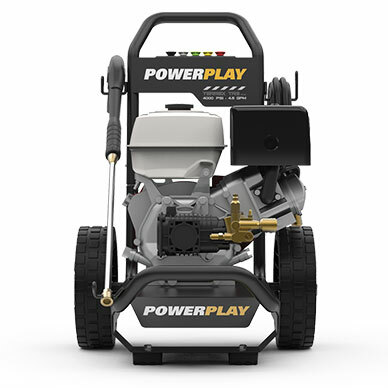 Join us and experience the uniqueness of Powerplay. 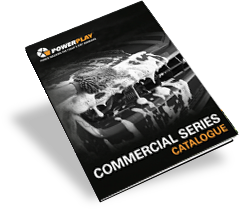 Powerplay delivers high-quality products that are focused on exciting designs that deliver an exceptional level of customer user satisfaction. Continuously researching and developing new markets, the company continues to gain traction with new technologies and unique design innovation. 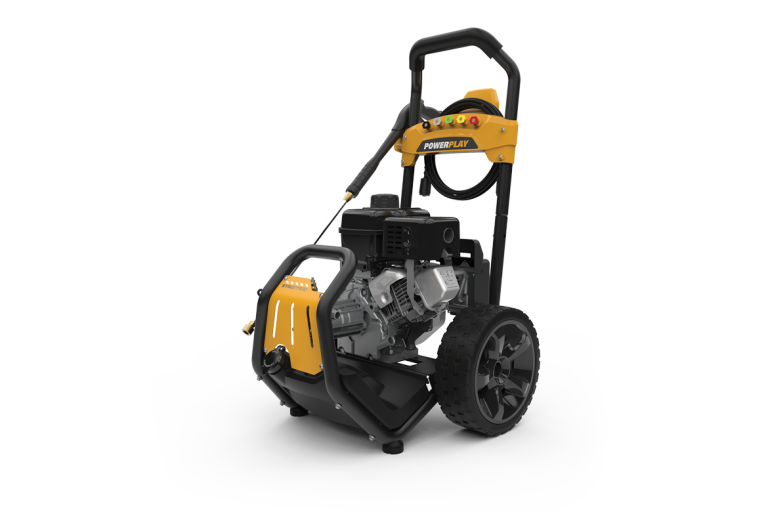 With motorsports inspired look, our products will provide you with many years of reliable service. 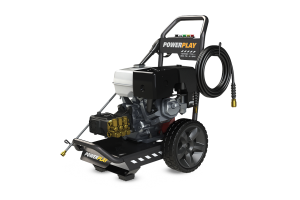 See why Powerplay is the fastest growing pressure washer manufacturer in Canada. 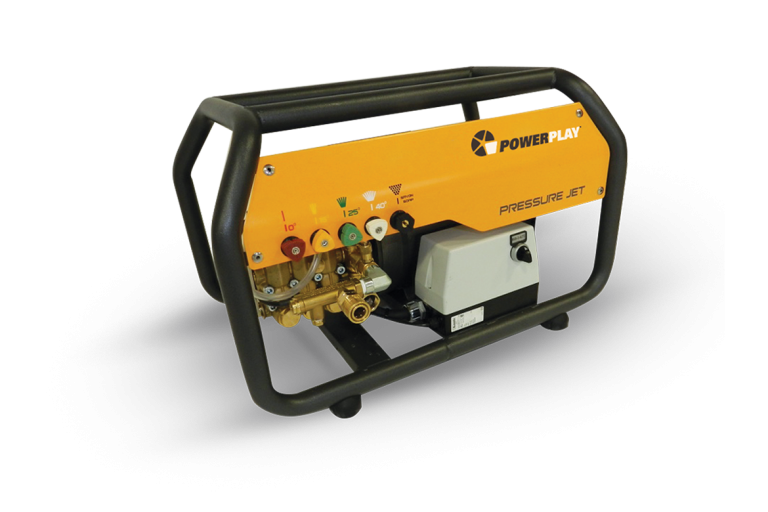 Eco-Friendly, power-thirsty, always challenging the status quo. 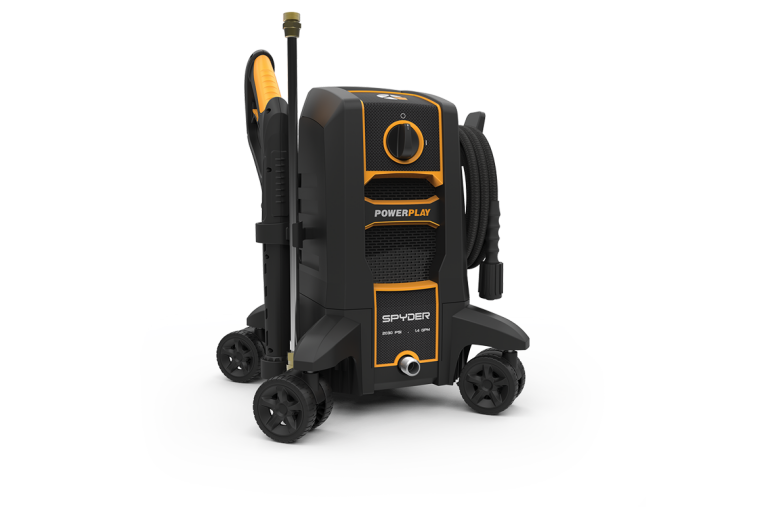 POWERPLAY’s power washers are designed by a group of passionate enthusiasts. The designs are unique; the products are bold, while caring craftsmen complete the hand built process. 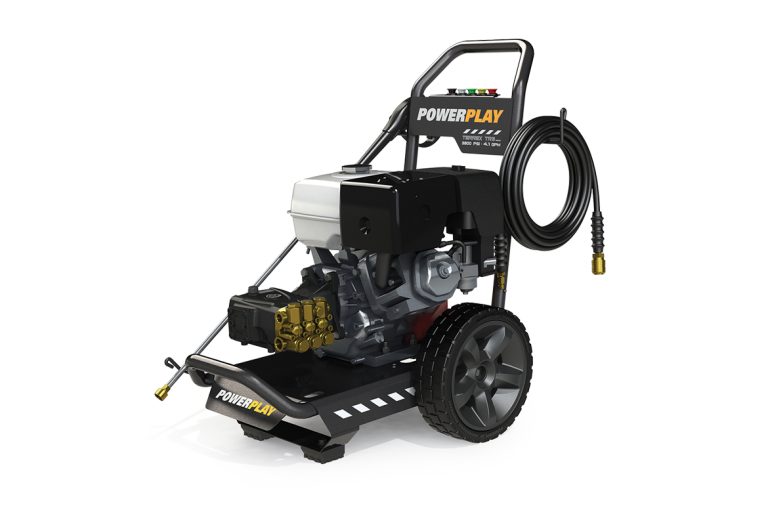 Powerplay launches its first power washer: the Streetfighter. 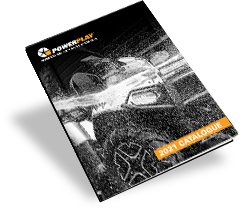 Muscle car looks, refined precision engineering, Powerplay enters the market with the intention to play dirty. 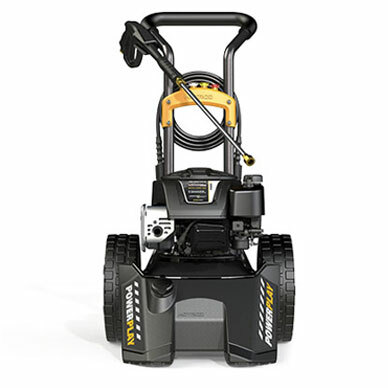 Under its brand promise, POWER WASHERS FOR TODAY’S DIRT WARRIORS®, the company sells it first machine. A year later, the HOTROD and STREETROD see the day. Compact with a mean personality. 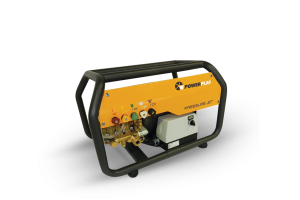 A full line-up of electric power washers completes the Powerplay family to cover all segments of the market. 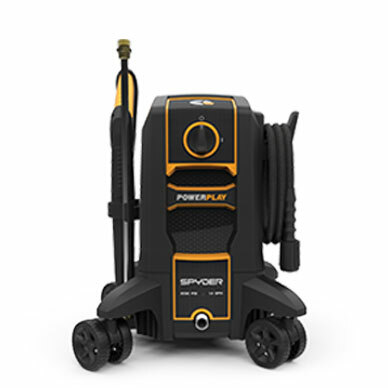 We boosted our production capacity in China to meet demand. 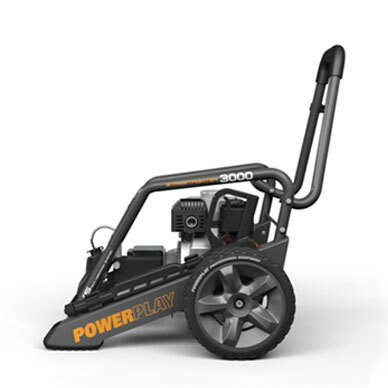 Extreme power for extreme jobs. 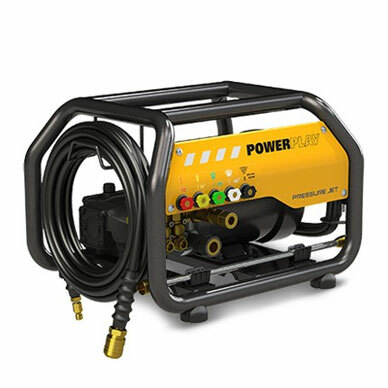 Professional grade all around, the Terrex completes our gas line and along with the STAX wall-mounted unit we have now 2 products to go after the industrial market. After a 5-year evolution, the revolution. The result of years of development and design, the SPYDER comes to life. 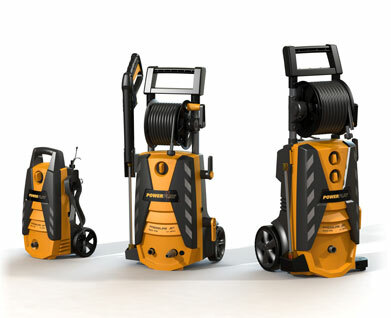 More compact and more agile than any power washer on the market, it can compete in power with all of them. Not to mention its killer looks.